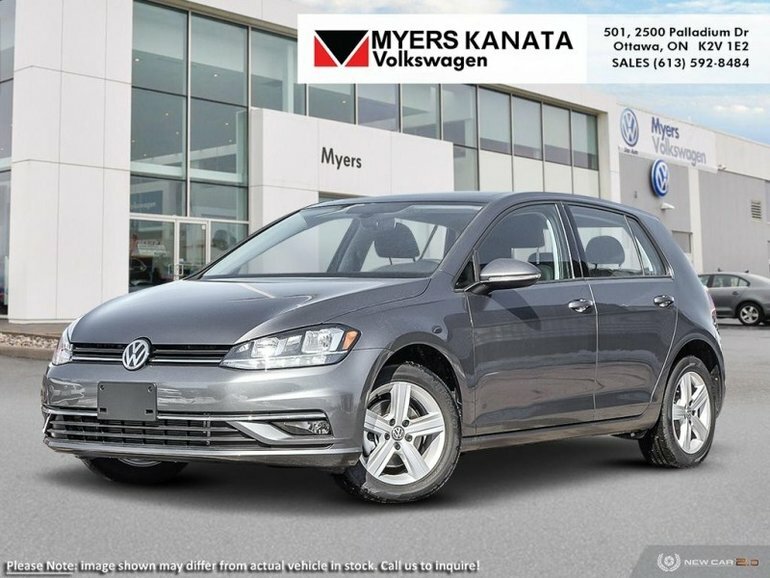 This platinum grey met hatchback has an automatic transmission and is powered by a 147HP 1.4L 4 Cylinder Engine. 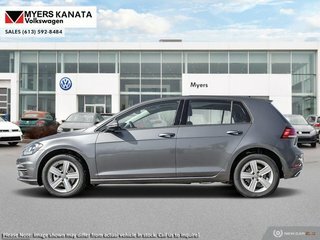 This vehicle has been upgraded with the following features: Sunroof, Heated Seats, Rear View Camera, Bluetooth, Siriusxm, Aluminum Wheels, Air Conditioning. 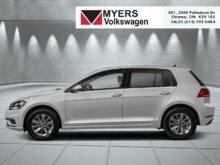 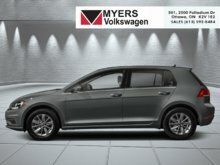 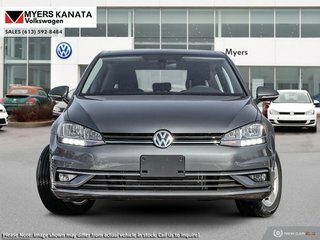 Interested in the 2019 Volkswagen Golf Highline 5-door Auto ?